Beam Suntory Germany has formally renamed its ‘sexist’ online whisky fan club, claiming the original name, ‘Men of Malts’, may have been ‘misunderstood’. The new Malts of Distinction Members Lounge 'welcomes everyone'. Following a backlash from whisky enthusiasts earlier this month, who claimed the title segregates female whisky drinkers, the group pledged to alter the name. 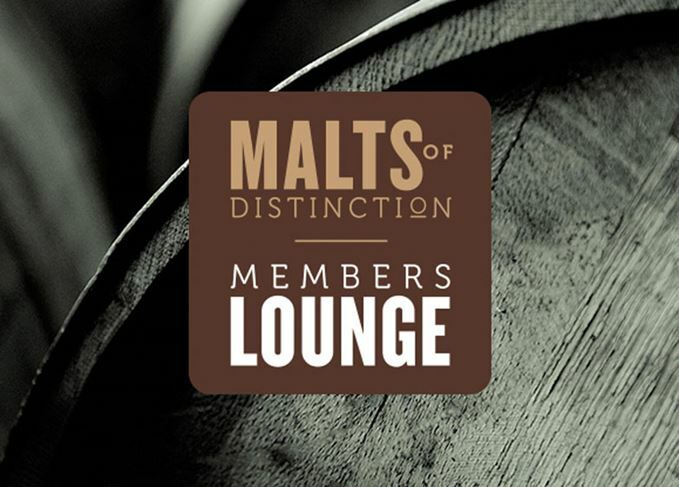 The Men of Malts club is now known as the Malts of Distinction Members Lounge. Beam Suntory has also posted a retraction on its community page at maltsofdistinction.de apologising for the gaffe. ‘The term ‘Men’ in ‘Men of Malts’ was intended to refer to the whole of ‘Mankind’, including both men and women,’ the group said. ‘The page was not intended to be directed solely or primarily at men. Nevertheless, we understand that this definition of ‘Men’ is not clear and obvious to everyone. ‘Since we take your advice and feedback very seriously, we decided to re-name the society and are now pleased to present the ‘Malts of Distinction Members Lounge’. Beam Suntory has been heavily criticised for creating a ‘sexist’ and ‘isolating’ whisky fan club. Outdated, sexist stereotyping will only deter the very demographic companies are seeking to attract. The whiskey ‘reimagines what Bourbon can be’ by fusing Kentucky and Japanese traditions.